We are a specialist recruitment consultancy offering high quality services for a number of key sectors. We are one of the leading freight forwarding, logistics and supply chain recruitment companies in the UK. 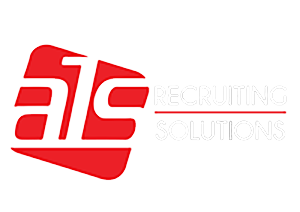 ALS Recruiting has built an enviable reputation for providing the best candidates for the best career opportunities. Our client base ranges from small companies through to large multinational companies in the UK, The Middle East and the USA. Dealing with all levels of vacancies from junior roles, operations, sales and various management opportunities to director level vacancies. Our recruitment service covers a wide range of roles nationwide and overseas as well as roles exclusive to us. We can be sure to find the right role for you. 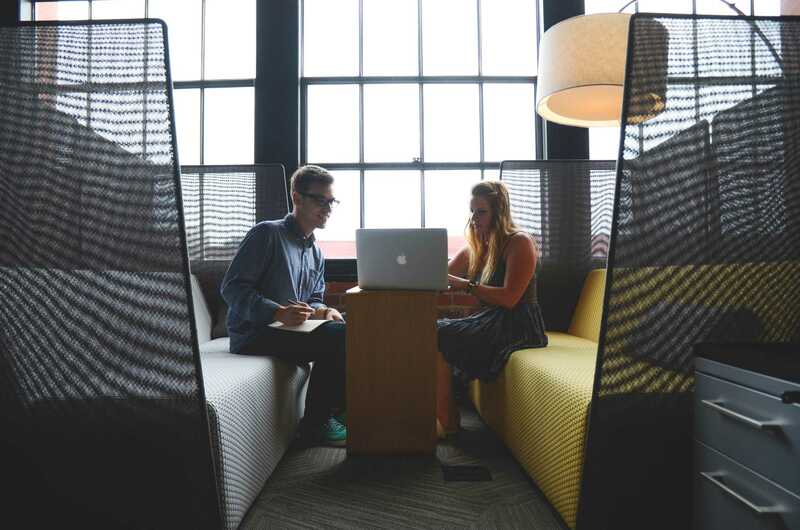 Our recruitment consultants have extensive industry knowledge and are focused on providing tailored solutions for employers and the best and most exciting opportunities for job seekers. Our consultants have long careers specialising in the freight forwarding, shipping and logistics and supply chain industries with more than 10 years experience and extensive industry knowledge. Our team of consultants provide a personal high quality and professional service specifically tailored around the needs of our clients. At ALS Recruiting we believe in building lasting relationships with our clients and our candidates and have a proven track record of delivering consistently. Whether you are looking for a new career opportunity or you are an employer looking for the best freight professionals you can rely on us to get the job done.